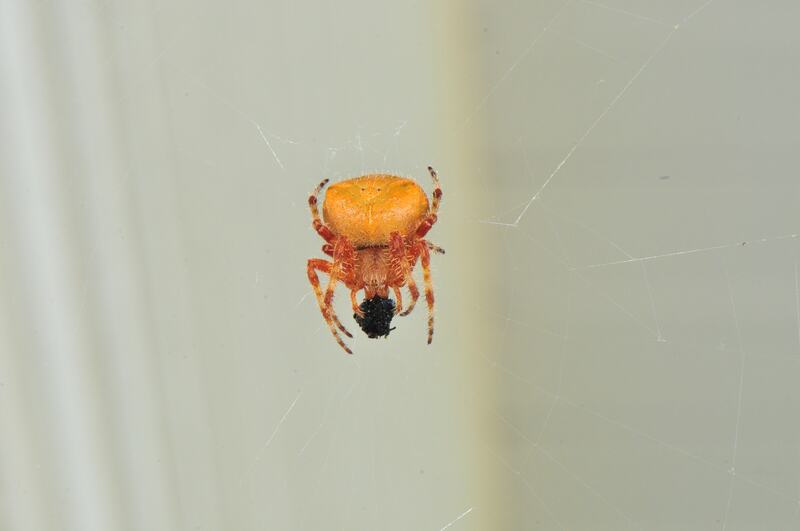 Hi, I think she’s Araneus gemma also. Great photo! You got her eyes in the shot and an image of her gripping her prey while eating. Thanks for the conformation – I’m just new to Spider stuff.